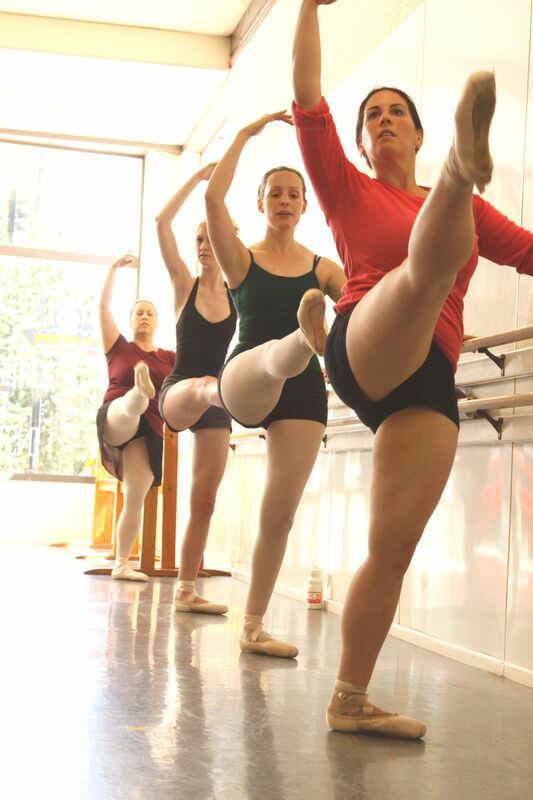 Learning ballet as an adult is a chance to return to our bodies, to be true beginners again. It's an escape from work stress, a departure from overscheduled lives and a way to build confidence that you, too, can learn a new skill. 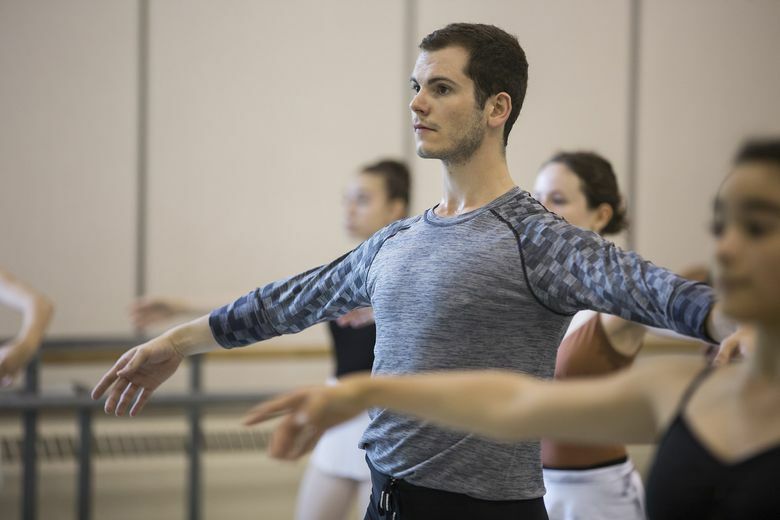 It was a week into adult beginning ballet at Greenwood’s American Dance Institute (ADI), and a student had let out a knee-jerk apology for a small error during warmup. I would remember our teacher’s almost casually empathetic response for the rest of the course, and its underlying message: Anyone who wants to dance can, and anyone who practices can get better. That ethos isn’t just an empty reassurance for beginners. It’s what lies at the heart of beginning ballet classes for adults. It also happens to be true. Absolute beginning ballet classes like the one Chayer describes can be found almost everywhere, often with that exact wording. They’re specifically for adults who have never taken ballet before, or who once danced and are returning. In the first absolute beginning ballet class I ever took, the instructor reminded us at the beginning of every class that our level was for people who had never taken ballet before, as if to quietly encourage those with more experience to leave. From ADI to Pacific Northwest Ballet (PNB) to The Ballet Studio in the University District (which only teaches adults), these spaces tend to be welcoming and warm and to attract students of all fitness levels and body types — exactly the opposite of what many might expect from ballet. 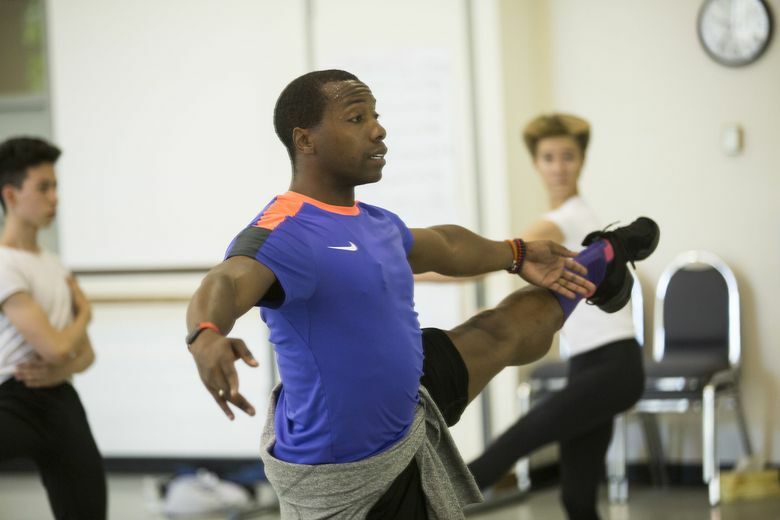 “I think that ballet has a stigma of being very elitist and not very accepting, and I think that at this point, especially with the conversations that are happening in the dance world right now, I think that we are recognizing the challenges around access to dance and ballet specifically,” says Kiyon Ross, who retired as a soloist with PNB in 2015 and has been on faculty at the company’s school for the past three years. Like Chayer, Ross says that progress isn’t just possible for adult students, but almost inevitable. “I think that anybody who does anything for an extended period of time — especially people who are passionate about what they’re doing, or interested in what they’re doing — improvements are just par for the course,” he says. And for adults, a growing mastery of ballet technique has benefits outside of the dance studio — it makes everyday movements like bending over to tie your shoes or carry a heavy box easier, says Ross — no small thing, given that these both become more difficult with age. Ross started ballet when he was 13, which is indeed considered late by industry standards. 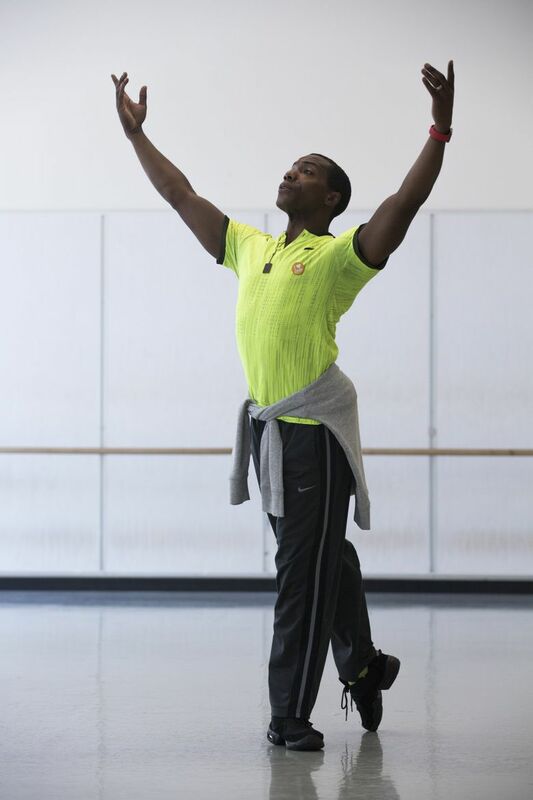 The art form “just really connected with me, on a sort of internal level,” he says, and he sees that love of dance reflected in his adult students. While ballet may be good for your posture, and maybe someday you’ll go en pointe, there’s something else to be gained from these classes, something that I suspect I wouldn’t have been able to appreciate if I had started dancing when I was younger. When I walked into my first ballet class a year and a half ago, I didn’t know how to do anything. I was 29, ancient in dance years. My alignment and turnout were, by ballet standards, objectively terrible. But my looming 30th birthday was the memento mori I needed to revive an abandoned childhood dream. And as soon as we started our exercises at the barre, I knew I would be back. 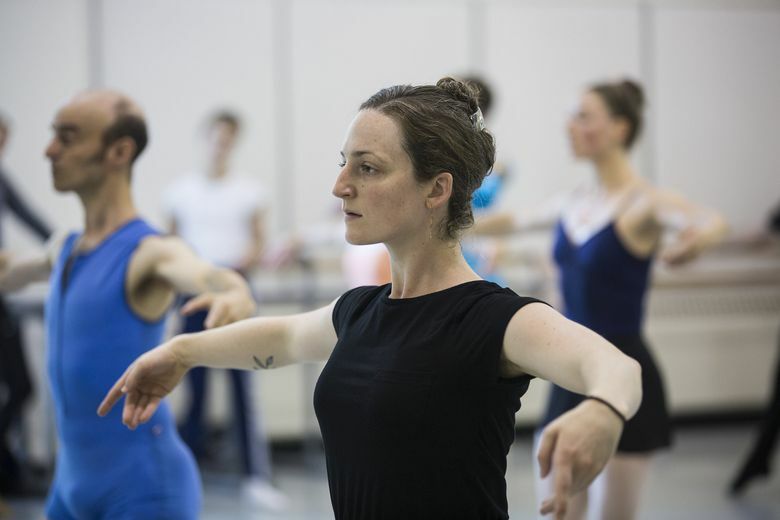 Ballet may be a route to a career for students in schools like the one at PNB, but for adults, it’s something else: an escape from work stress, a departure from overscheduled lives and an anxiety-provoking news cycle. It’s a chance to return to our bodies, to be true beginners again — something rarely available to adults. Ballet is hard, and it sometimes hurts. But when I walked out of my first class — feeling like my brain had emerged from a restorative vacation, and like I’d grown physically taller than I had been on the way in — I felt a bittersweet collision of emotions that have followed me to the barre ever since: immediate regret that I’d waited so long to try something that made me so happy, and relief that I could still have years of dancing ahead of me — that it wasn’t too late. I’m not alone. Since I’ve started taking dance, I’ve met a number of adult ballerinas in class and in my everyday life. These women tend to be in their 40s and 50s, smart and driven. Their stories are remarkably similar and typically go like this: They had always wanted to dance, and so, in their early 30s, in some wholesome variation on a mid-life crisis, they realized they had a choice. They could feel wistful about ballet for the rest of their lives, or they could begin. They chose to begin.